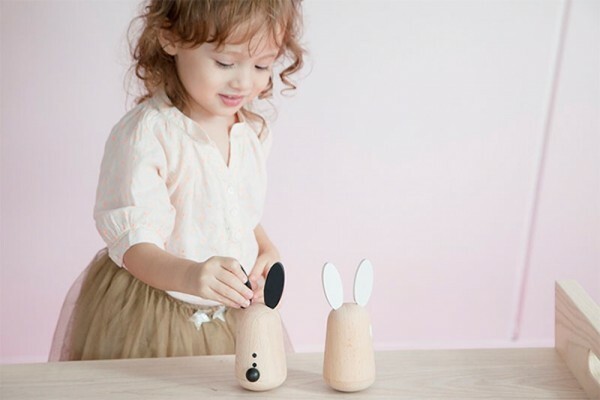 This is going to sound weird, but there’s something about these wooden rabbits from Kiko + that makes me want to take them home and look after them like they’re real (don’t say I didn’t warn you about the weirdness). 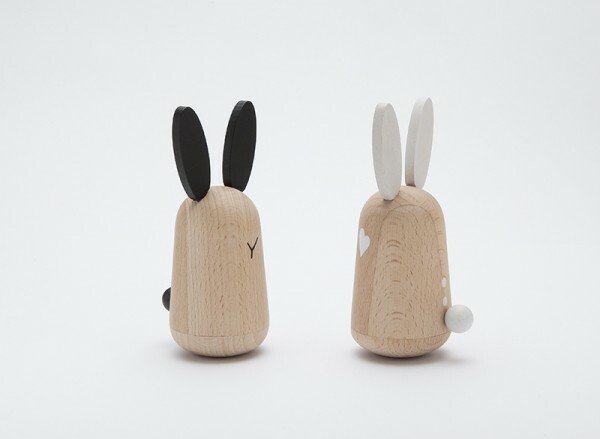 Made from Beechwood and rubber, the wobbly Usagi rabbits are simple and really really cute. Their lack of adornment is clever; somehow the spots of black or white that hint at just a few of their features give them more personality than a more detailed rendering might. For older kids, the simplicity of the Usagi rabbits makes them great toys for some imaginative play. The rabbits come as pair – one black and one white, and are available from Kukkia Kids for €42 plus shipping.